Take it from our new #fitspiration FKA Twigs. First of all, what is it anyway? Sport, much like fashion, is a form of expression. And to borrow a few words from this singer-songwriter, modern movement simply means “[to] explore any genre of sport without boundaries.” Ultimately, it is not about what sport you’re in, but about what your attitude is towards it. 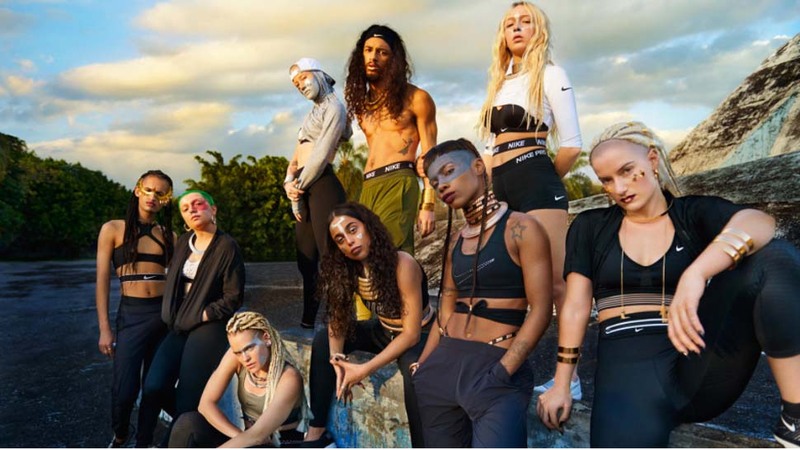 That said, as the Creative Director of Nike Women’s Spring Zonal Strength Tights campaign, FKA Twigs has self-directed a campaign that describes the power of modern movement and defines sport as an important channel of expression. Watch it below and see to believe! Conceptualized, directed, performed, and soundtracked a collection of work that sheds light on the power of modern movement and defines sport as an important channel of expression. Here, she discusses modern movement and the campaign line, “do you believe in more?”. Ultimately, it is not about what sport you’re in, but about what your attitude is towards it.